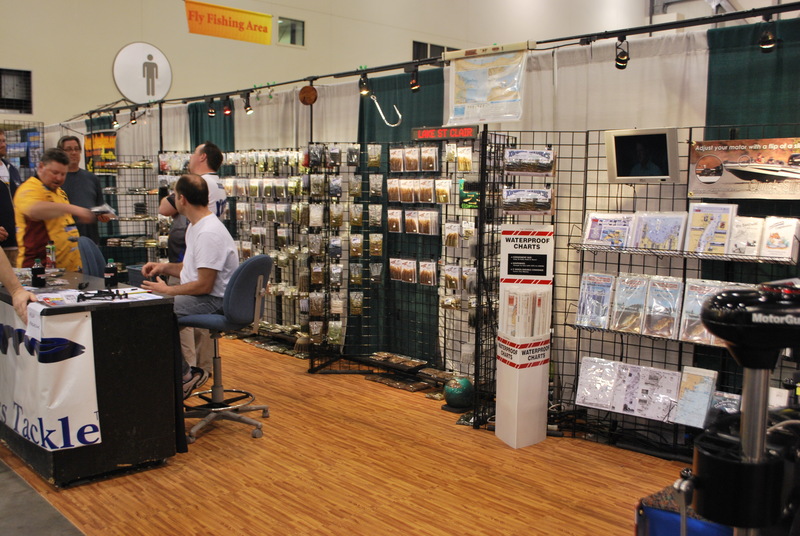 Xtreme Bass Tackle™, Booth #1923 NEW PRODUCTS! It’s good to be back and this time around we have the products you need for a successful bass season in 2015! 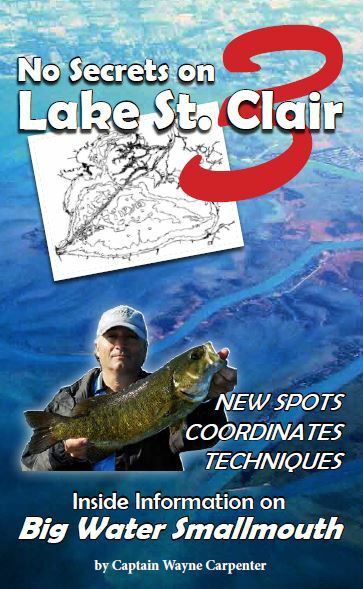 No Secrets on Lake St. Clair #3, new and proven tube colors, new baits styles and so much more.